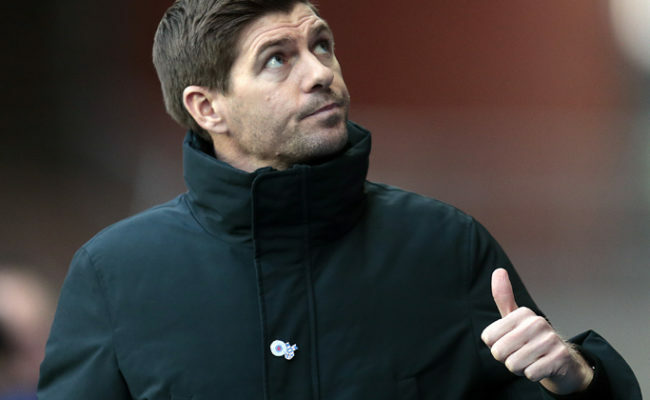 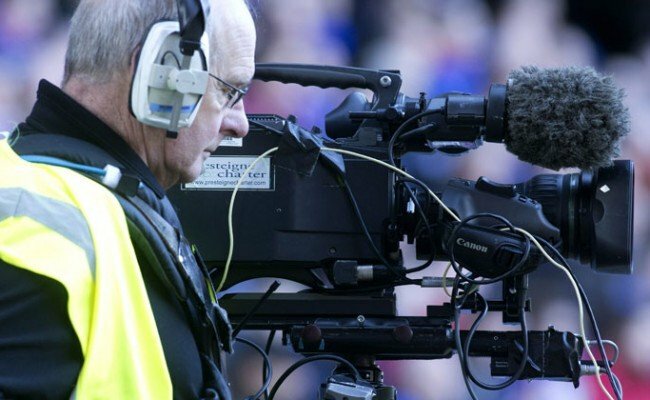 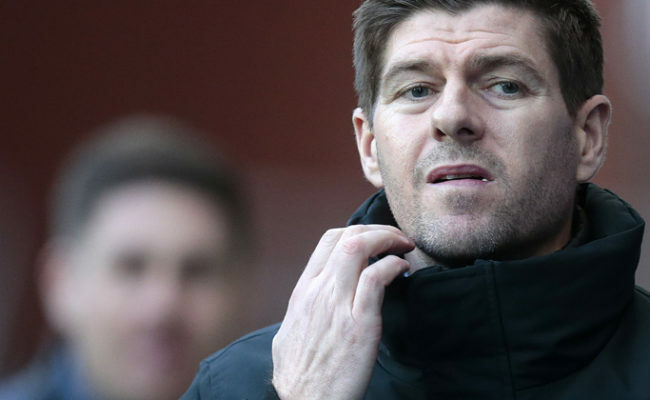 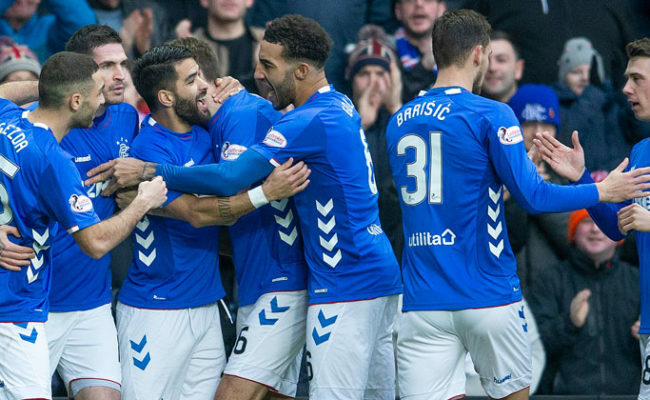 STEVEN GERRARD believes his Rangers side looked ‘a level above’ in this afternoon’s 5-0 hammering of Hamilton Accies. 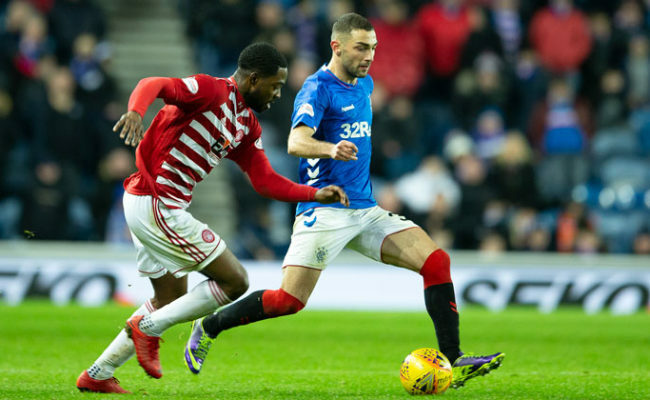 RAMPANT Rangers made it TEN goals in two games with a crushing defeat of Hamilton Accies in the South Lanarkshire sunshine this afternoon. 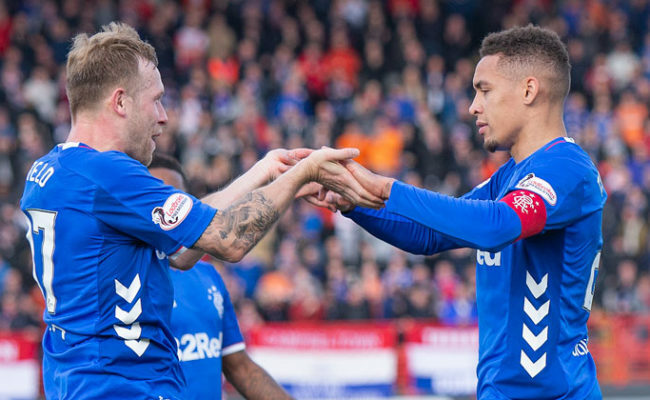 JERMAIN DEFOE has been hugely impressed with what he has seen so far from his in-form Colombian teammate Alfredo Morelos.